Drinking, Bathing or being all in water while swimming are the best ways to keep scorching summer stress off your body. One of the best aquatic workout swimming is exceptionally prescribed by many fitness trainers. With mercury levels rising every day there could be no better way to keep yourself cool & fit through this perfect summer sport. So, whether you get one swimming pool installed in your home as a luxury or a necessity, one time investment of having a personal swimming pool can yield incredible lifelong benefits for the entire family. The essence of enjoyment in your own swimming pool where the entire family can play, relax or exercise in a comfortable and secure way is no less than a paradise. 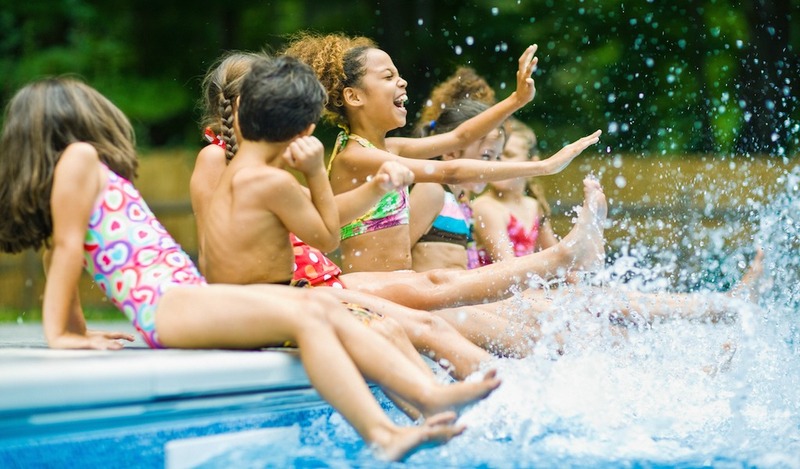 Encouraging togetherness amongst tiny kids, teenagers and elders who love to watch the entire family together, owning a personal pool adds pleasure and sparking memories for years. The multiple rewards of owning a family pool are not limited to fun and functionality only but having it adds a grace to any landscape. A pool is one of those items which can turn your simple home into an estate and the customized pools built by swimming pool vendors these days helps you in getting the desired pool shape. Your favourite flower, guitar or a fish with tiles of your own choice is all plausible. Recommended by many health trainers for a great physical transformation having a personal oasis can also create a wonderful environment for those who have physical disabilities. Various pool and spa accessories manufactured by swimming pool vendors have made it all possible for those who are actually in need of aquatic exercise. Having a pool is boon for those who suffer from arthritis where having a constant access to a swimming pool is a great way to exercise without hurting their joints. The convenience and liberty of having a pool of your own to refresh anytime from heat waves of summers is the major factor, a pool is considered by most of the pool owners. Those who hesitate on beaches or any other public pools in their swimsuits can enjoy what they miss otherwise. Due to the availability of advanced and simplified operating procedures for a pool maintenance, it has become extremely easy to maintain pools. Fighting with sleepless nights? 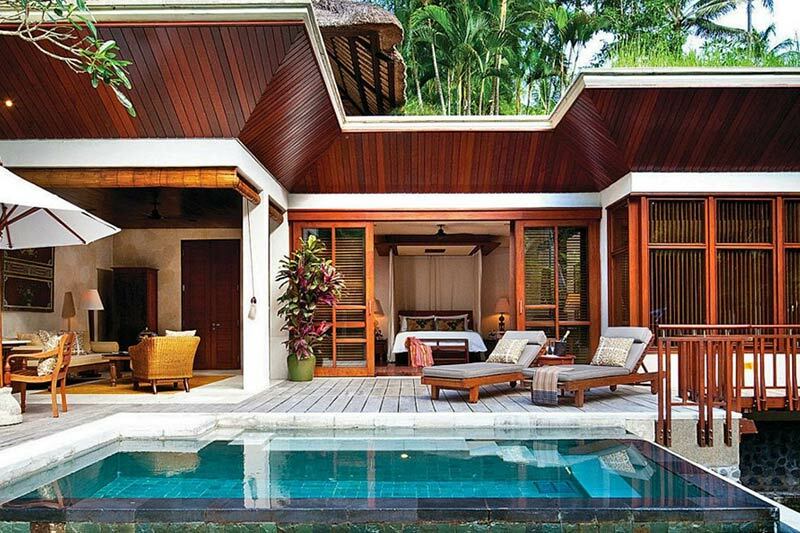 Alleviating the stress of a long hectic day swimming will easily help you drift to a sleepy paradise. According to a survey, it was found a regular aqua-play or getting in a pool is one of the best ways to release stress, tension to feel good & refreshed. Not only in summers but by maintaining the water temperature in winters which is pretty doable with a pool heat pump, warm swims can heal your body through its therapeutic benefits. Planning a dinner with business associates or a cocktail with friends all can make your evenings flawless to unwind by the poolside.